At Bitfinex we are dedicated to releasing rock-solid new features on the first attempt whilst constantly pushing the boundaries of the digital asset trading space. We realize many of you are curious as to what is happening behind the scenes at Bitfinex. With this in mind, we’ve decided to release a preview of a new feature we are very excited about: The Honey Framework. 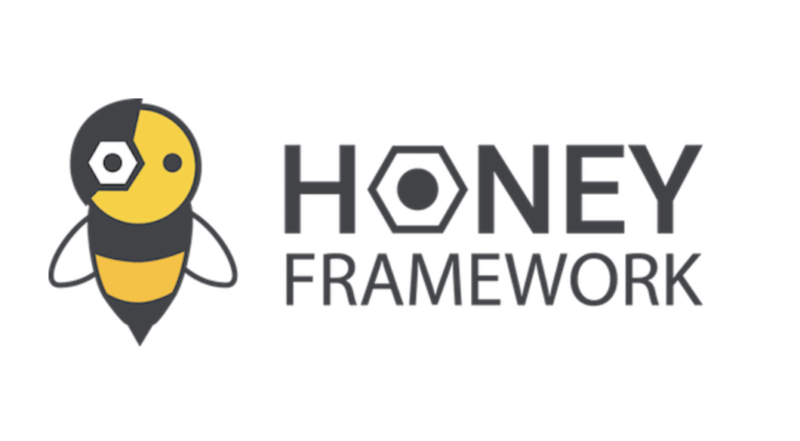 The Honey Framework is an open-source toolkit for traders to develop and implement custom order types & trading strategies on the Bitfinex platform. With this framework, users will be able to connect trading strategies running on their own servers directly to our trading engine, and control their execution via the user interface they already know. The Honey Framework will eventually feed into an open marketplace, whereby users can share & purchase trading strategies and custom order signals from other users. Given the ever-increasing utilisation of our API for automated trading strategies, and a constant demand for finer-grain control from our user base, we’ve designed a framework that makes it easy to create custom, complex order types. Custom order types developed using this system will have access to our full suite of trading APIs during execution, including live market data and a library of indicators for making strategic decisions in real time. The possibilities are endless. While this alone is enough to streamline existing automated trading systems, we’ve made a concerted effort to integrate them seamlessly into the existing interface our users are familiar with. As a result, the Honey Framework provides the ability to design custom order form layouts, trigger notifications, and render status information directly in the orders table. With these features it becomes possible to design & execute a novel algorithmic order type alongside the built-in atomic order types we are all familiar with (Limit, Market, etc). While the Honey Framework is still pre-alpha, we’ve decided to release an internal demo of the major components to gather early feedback and comments from those of you that might be eager to test it. We hope you are as excited as we are to see this in production, and we’d like to include you all in the development process. As such, feel free to reach out with any ideas or critiques you may have, either via the support system or directly at feedback-dev@bitfinex.com. Stay up to date with Bitfinex announcements on Twitter, Facebook& LinkedIn. We’ve recently open-sourced a number of the development libraries most essential to us. If you are interested in learning more about these, please visit our Github.